Love & Hip Hop NY star, Yandy Smith, did a beautiful family photoshoot with her daughters Skylar and Infinity. All 3 ladies wore curly afro styles decorated with sunflowers. Can we say, "Mommy/ daughter goals?" I thought the photos looked like they could be from a commercial for a natural hair product from back in the day. Absolutely gorgeous! Smith posted the photos on her social media in honor of her 4-year-old daughter, Skylar Smith-Harris' birthday. Last year, Yandy Smith made the heartwarming announcement that she was going to be a foster mother a 10th-grade mentee named Infinity. Smith, who is natural also encouraged Infinity to embrace her natural hair. 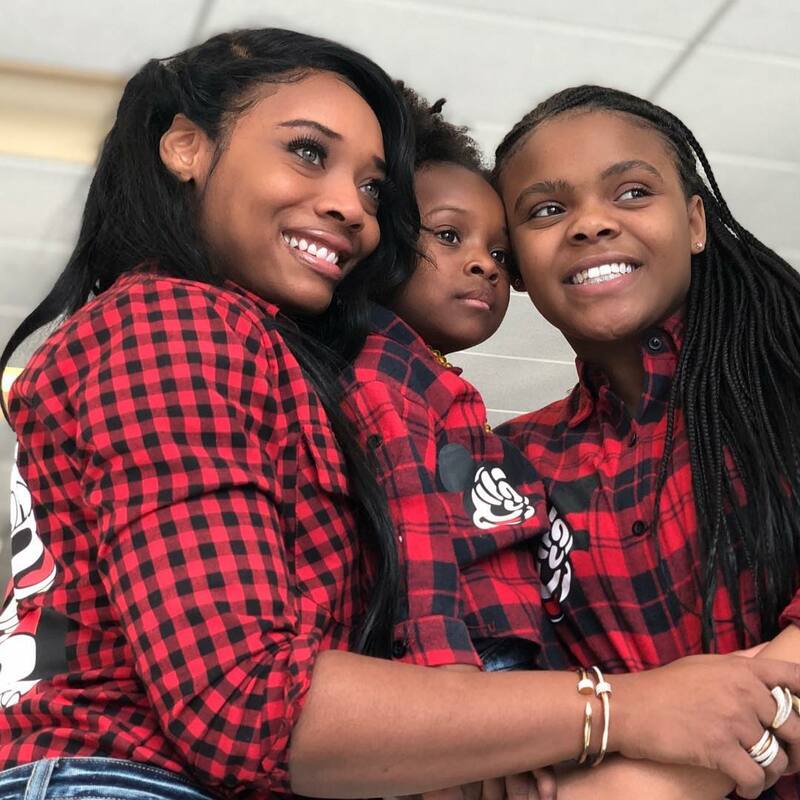 What do you think of Yandy's photo shoot with her daughters?